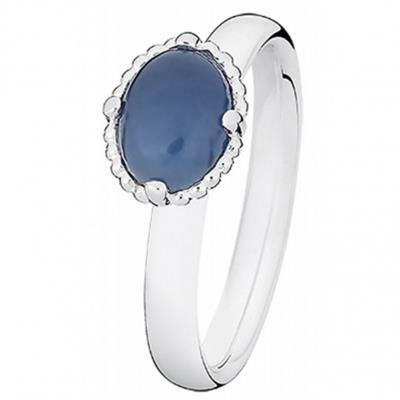 The birthstone for September is Sapphire - also known as the 'Stone of Destiny' because it was said to give the wearer the loyalty to be true to the heart. In ancient times, the sapphire was considered to be a celestial gem because its colour supposedly reflected the changing sky. It was traditionally believed to provide celestial protection, luck, peace of mind and inner calmness.